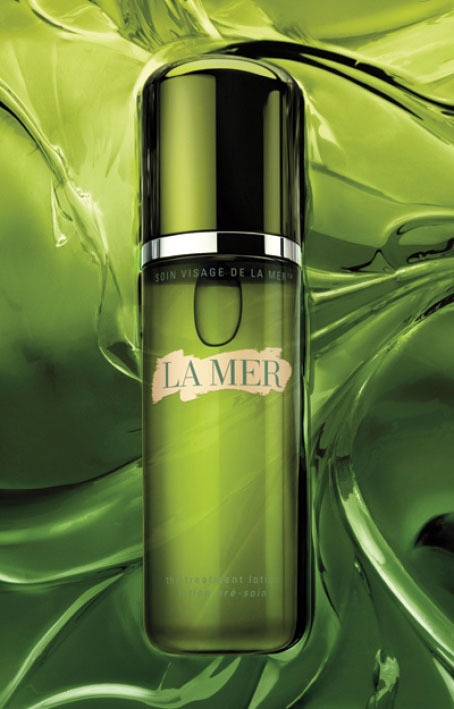 La Mer will be launching an SPF 50 version of The Broad Spectrum UV Protecting Fluid, currently only available in SPF 30. 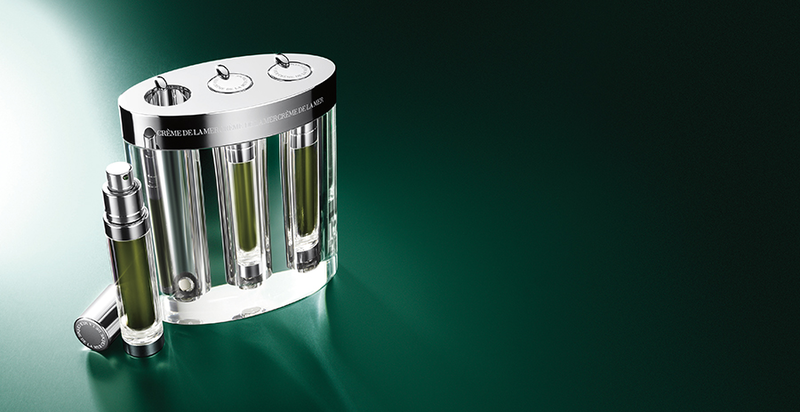 The Broad Spectrum SPF 50 UV Protecting Fluid will be launching about April 2014. 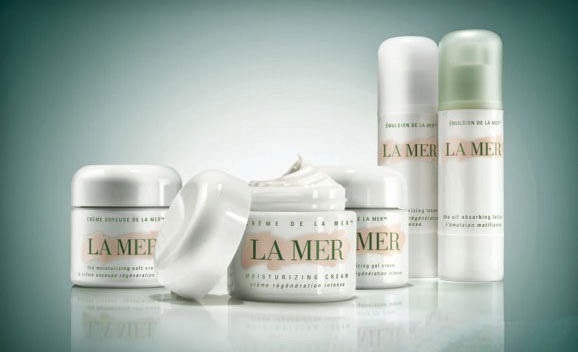 Nicole Kidman, who will be portraying Princess Grace in Grace of Monaco (Who had a Crème de la Mer facial at Urban Retreat named after her), is on the My Crème de la Mer Celebrity List as she uses La Mer and cites La Mer as one of her beauty essentials. 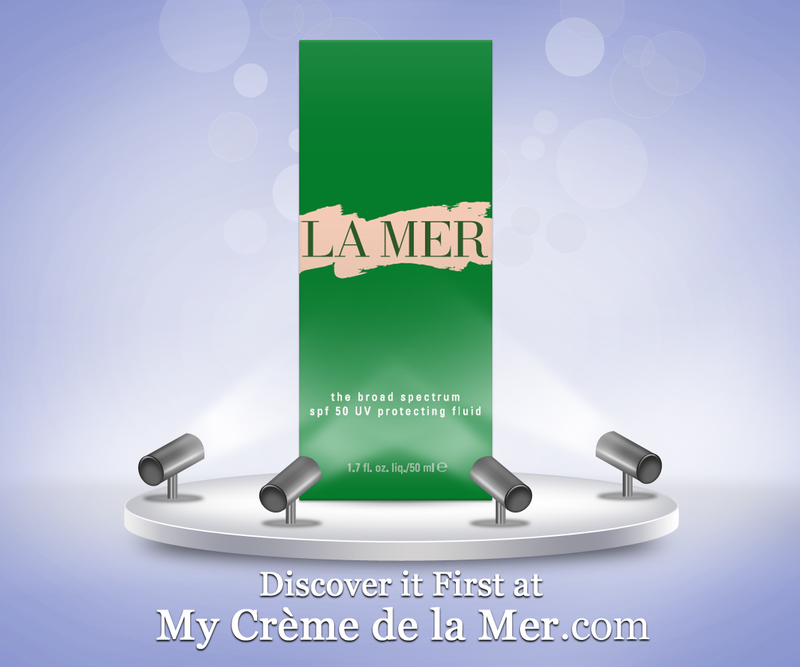 We see Nicole in the On Location with La Mer video. 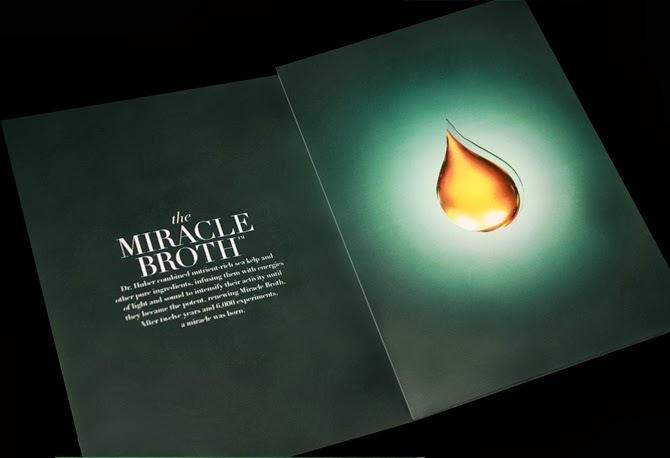 La Mer's next wave of the reinvented sleek packaging is for The Tonics, which both now include the Miracle Broth. 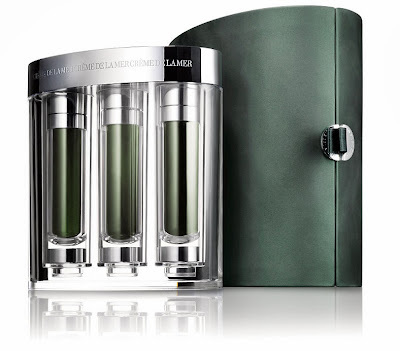 The most notable change is that The Oil Absorbing Tonic no longer blue, and now, shall we call it, a light kelp green. The Oil Absorbing Tonic is infused with soothing algae extracts and significantly reduces excess sebum to rejuvenate and rebalance skin. 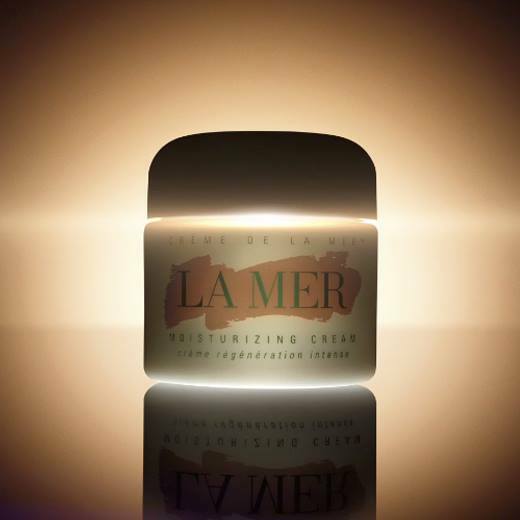 Ideal for oily or problem complexions, this soothing tonic revitalizes, enlivens and tones the complexion. 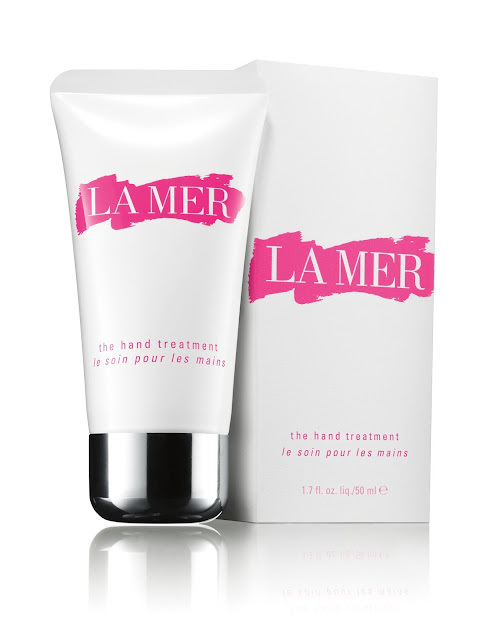 Skin is calmed, soothed and purified, revealing a healthy glow. 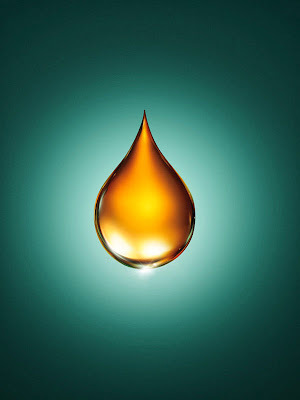 With regular use, excess oil that can lead to adult breakouts is significantly reduced. "I use gobs of the Body Crème, I just slather it on after a shower when I'm still kind of wet". 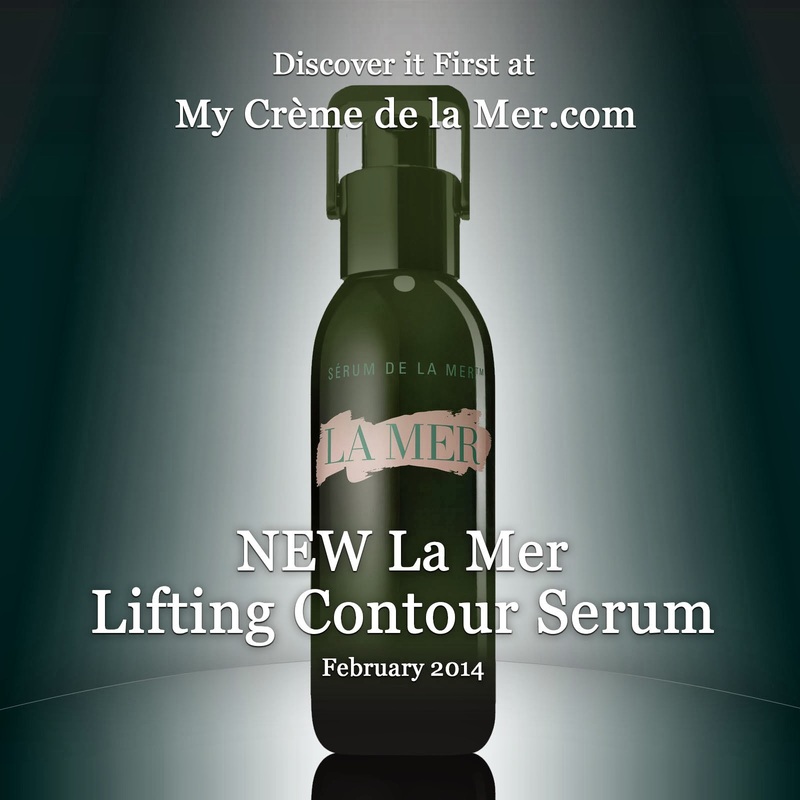 Coming soon from La Mer: The Lifting Contour Serum! Hollywood power couple Angelina Jolie and Brad Pitt are on the My Crème de la Mer Celebrity List as they both use the coveted La Mer. Not only does Brad Pitt use La Mer in a nightly ritual that takes more than an hour, Angelina is also seen in the La Mer on Extra video for using Crème de la Mer, and her stylist Dianna Agron attended a La Mer Oscar event. 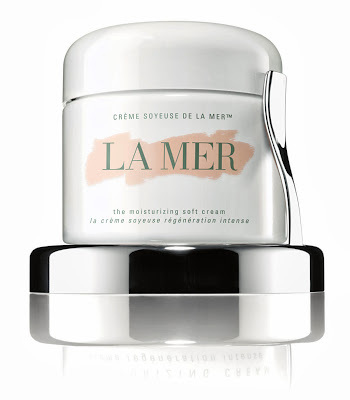 With the launch of the Soleil de la Mer range on Extra, Angelina Jolie is also mentioned to use La Mer. 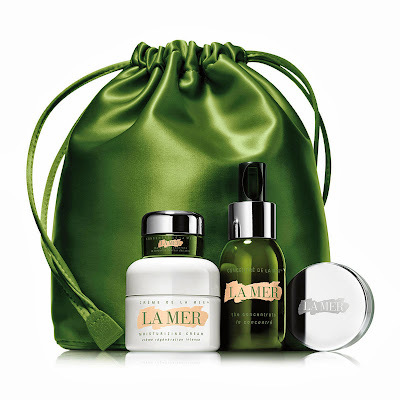 La Mer's limited edition The Rejuvenating Essentials set is perfect for travel, this anti-aging regimens works to visibly renew and rejuvenate skin so fine lines, wrinkles and pores look diminished. Skin is immersed in moisture, sensitivities appear soothed, youthfulness restored. 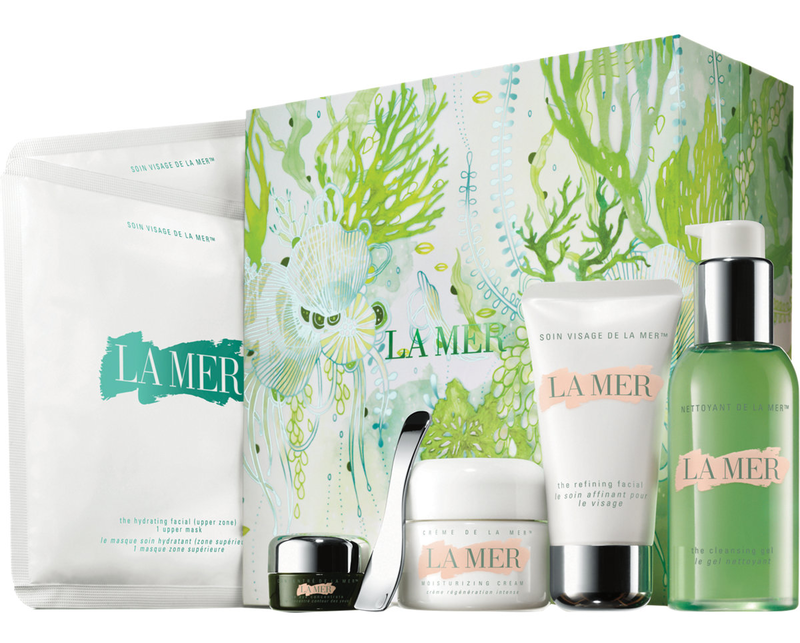 Crème de la Mer's limited edition The Rescue Essentials Set. 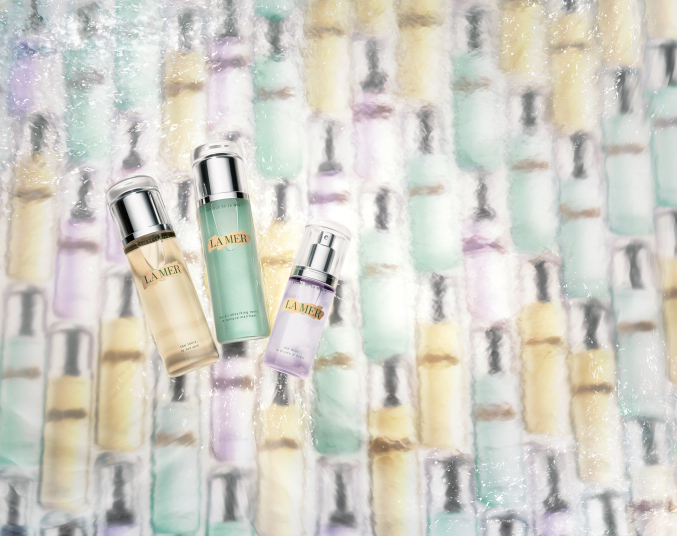 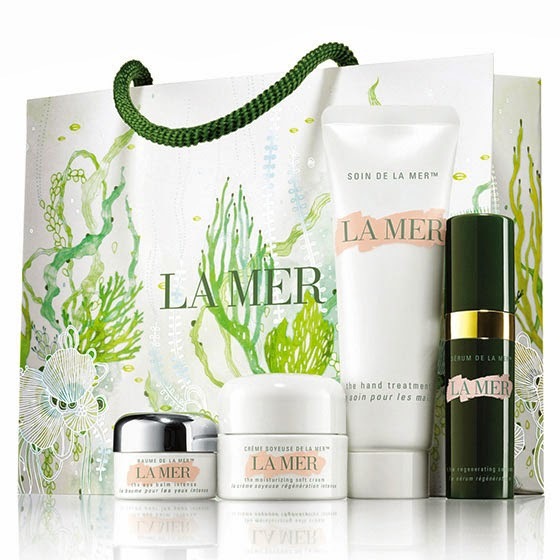 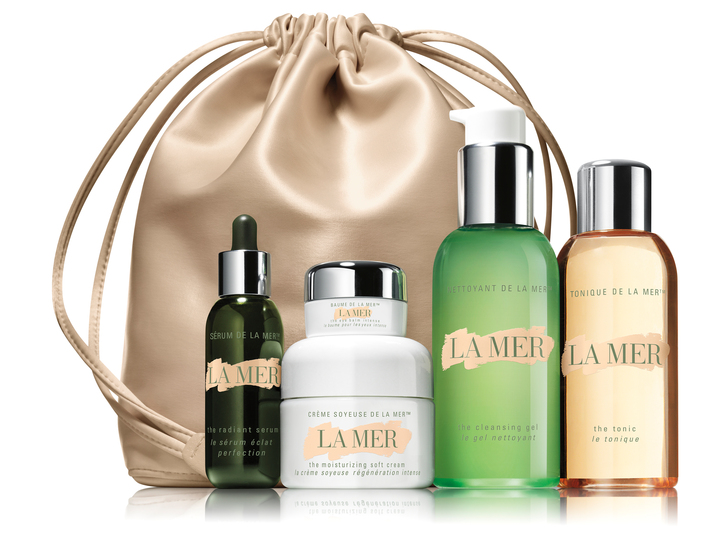 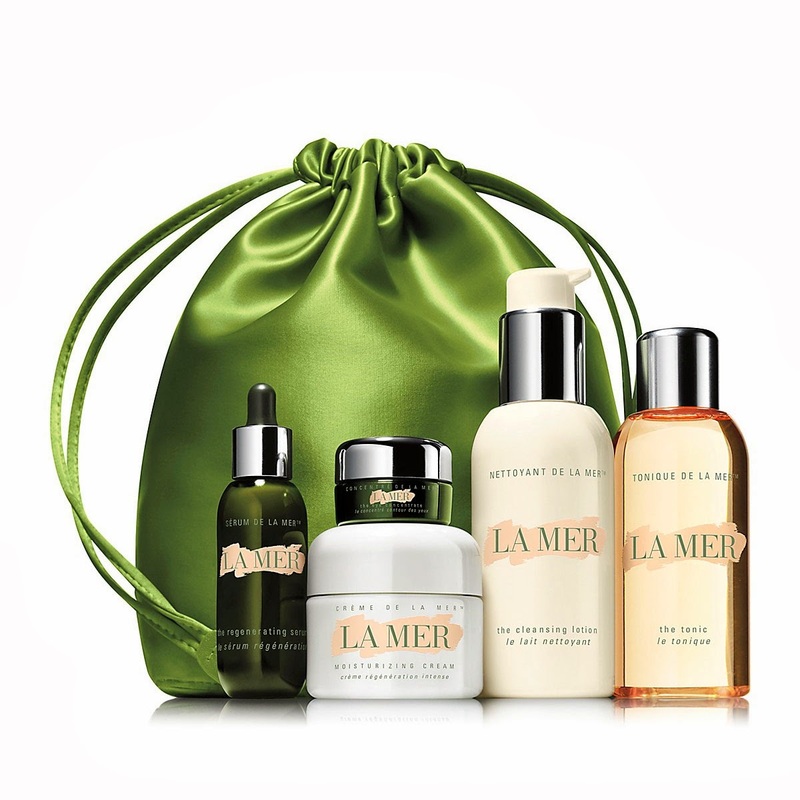 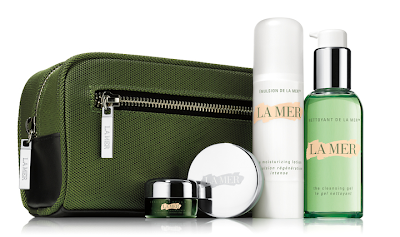 Presented in a sleek carry bag, this gentle La Mer collection helps soothe, renew, and relieve visibly distressed skin. Travel sizes of La Mer's most nurturing treatments repair and restore the look of even the most fragile complexions and promote skin's natural healing process. In this video La Mer Ambassador thanks La Mer for nourishing her skin, in addition she helps with scholarships, building schools and supporting La Mer with their donation to the Angels Wings Foundation. 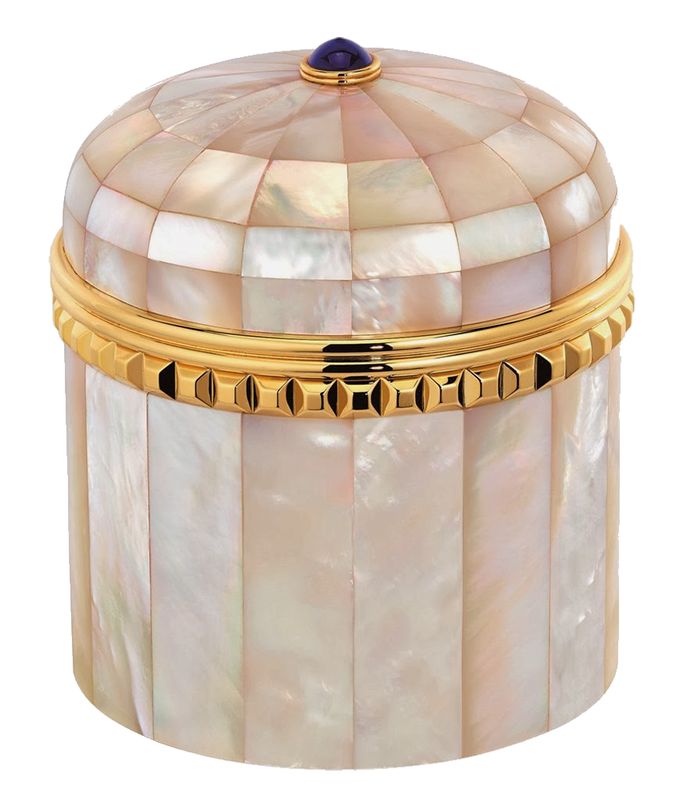 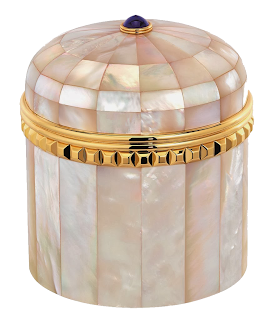 Along with the new bottle designs, and select reformulations, of our favorite Crème de la Mer products - we see The Essence housed in this elegant new enclosure. 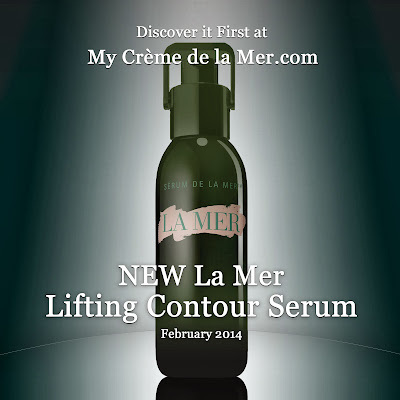 Crème de la Mer's video on how to apply the new Treatment Lotion. "I rub tons of La Mer into my lips and then I use it as a spot treatment, a little bit under my eyes, around my nose, above my top lip"
Applying the La Mer serums video. 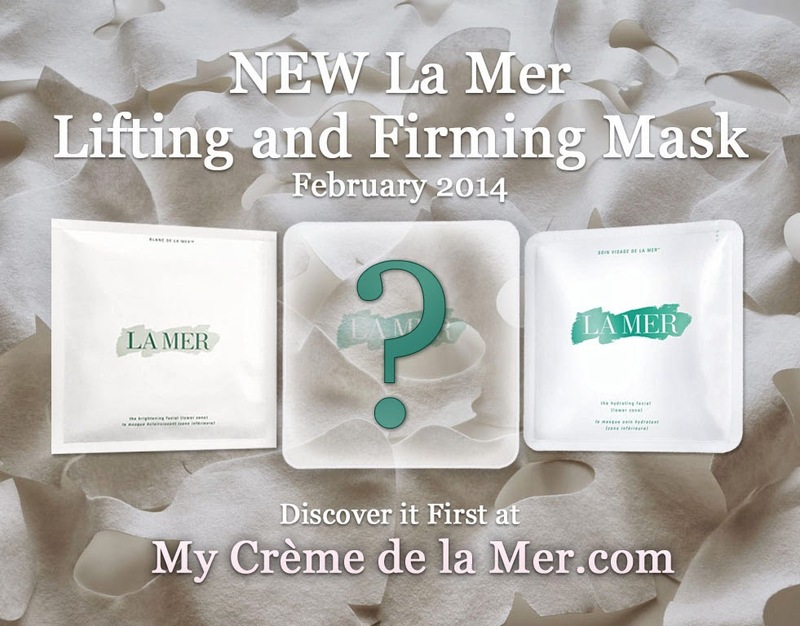 Video by Crème de la Mer on how to apply the eye treatments. 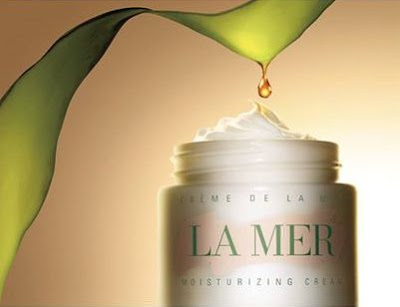 "It has amazing texture and isn't loaded with chemicals"
"I always have a great La Mer lip balm close by"
Video on how to apply your Crème de la Mer moisturizer. 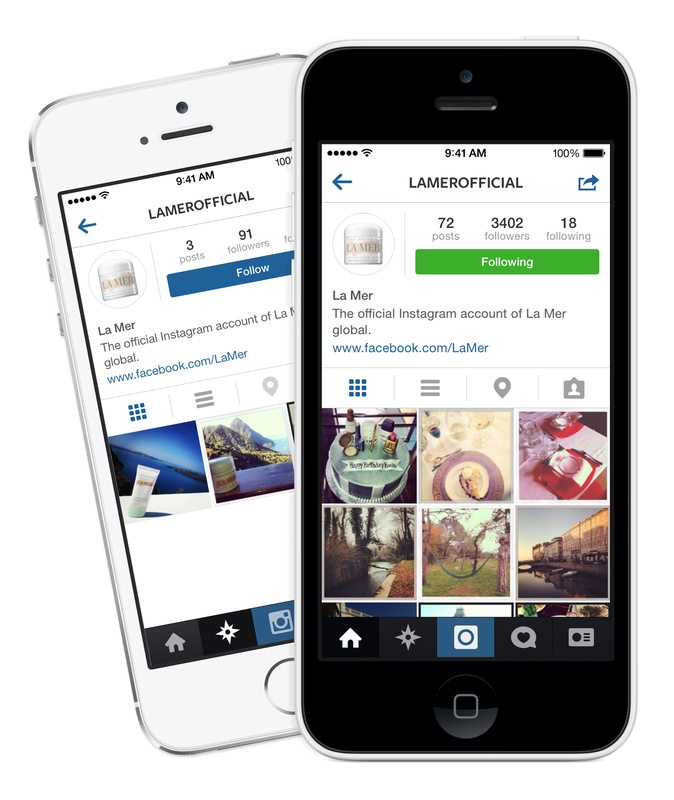 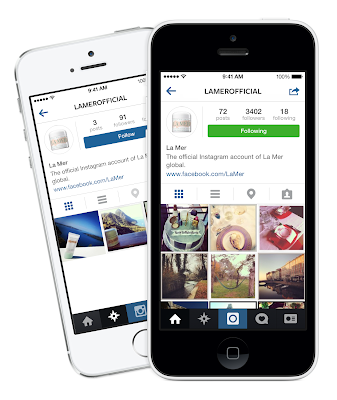 Beautiful new images of La Mer. 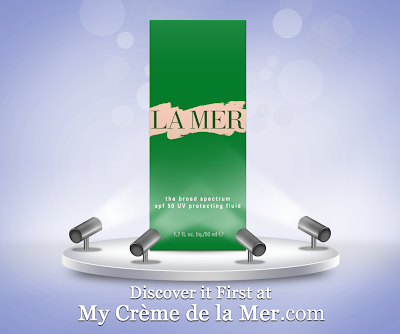 Video on the launch of La Mer The Moisturizing Soft Cream in Istanbul, Turkey featuring Loretta Miraglia. 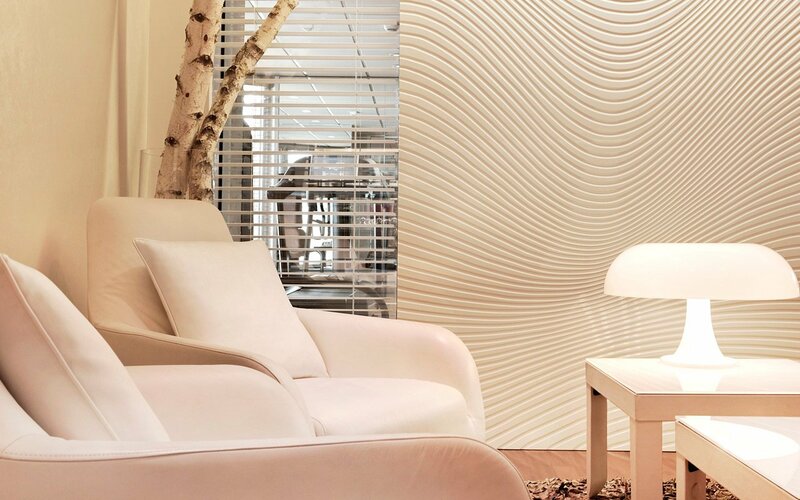 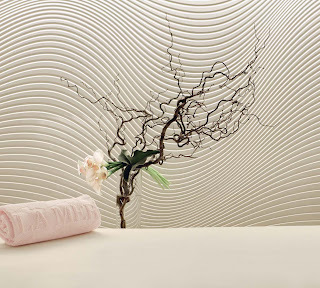 $80,000 per night for the penthouse at the Hotel President Wilson, Geneva gives you access to the La Mer spa with Crème de la Mer treatments galore. 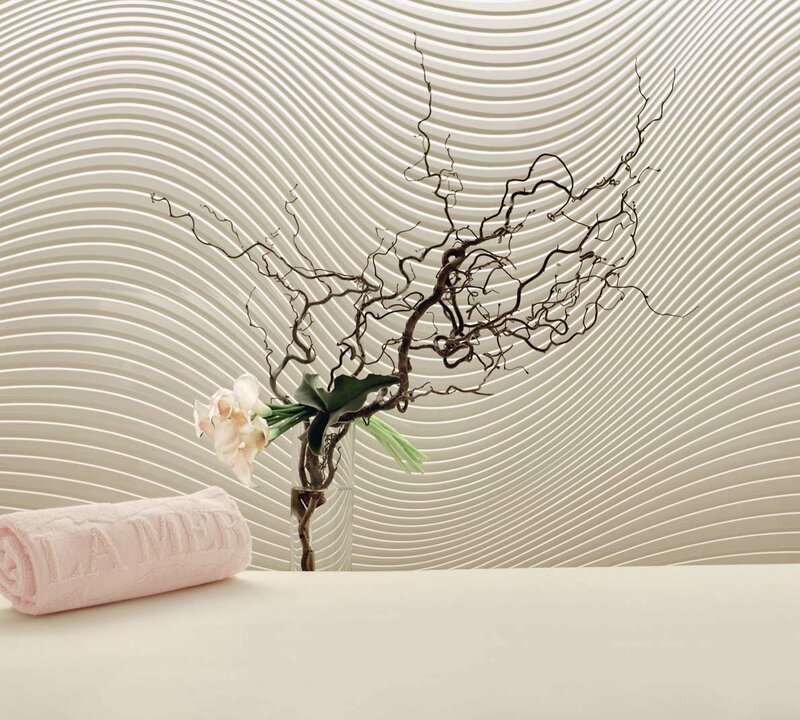 View the Treatments and Packages. A big thank you to Golden Girl Finance for this story! 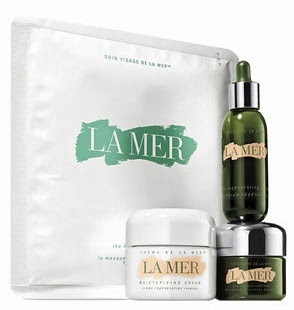 The new Treatment Lotion is now available at LaMer.com! 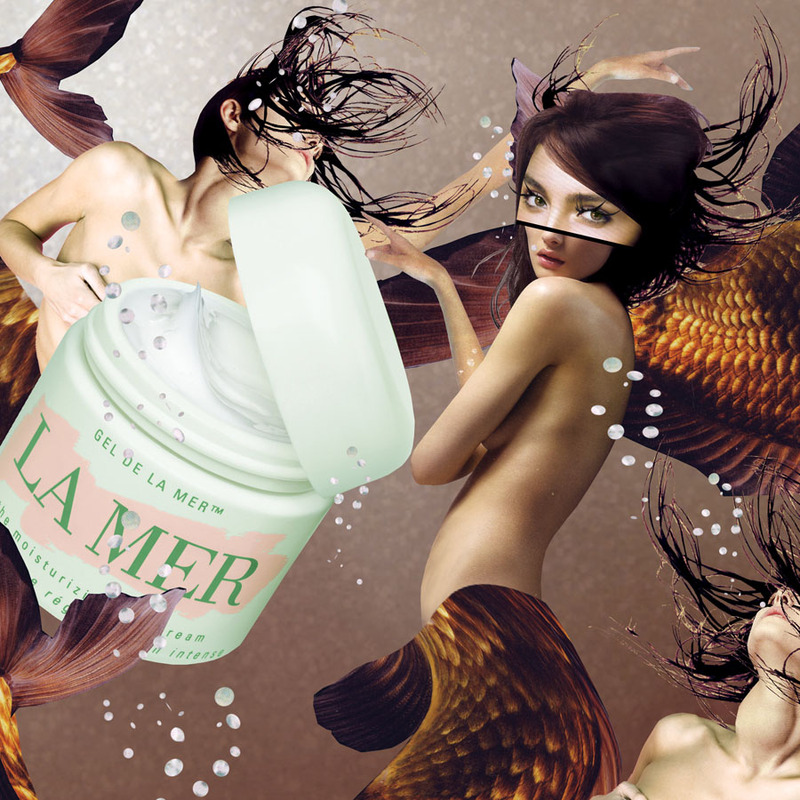 I adore how this artwork for Madame Germany by illustrator Maren Esdar with La Mer Moisturizing Gel Cream depicts the My Crème de la Mer logo, the mermaid. 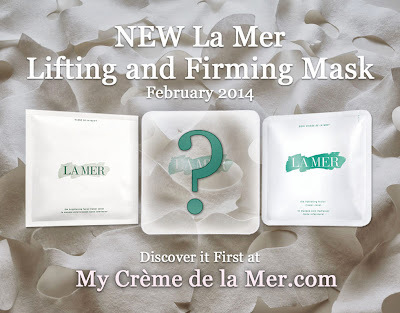 "Man I Love 'La Mer' face and body crème!" 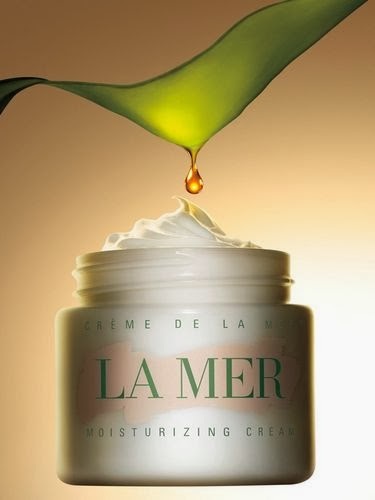 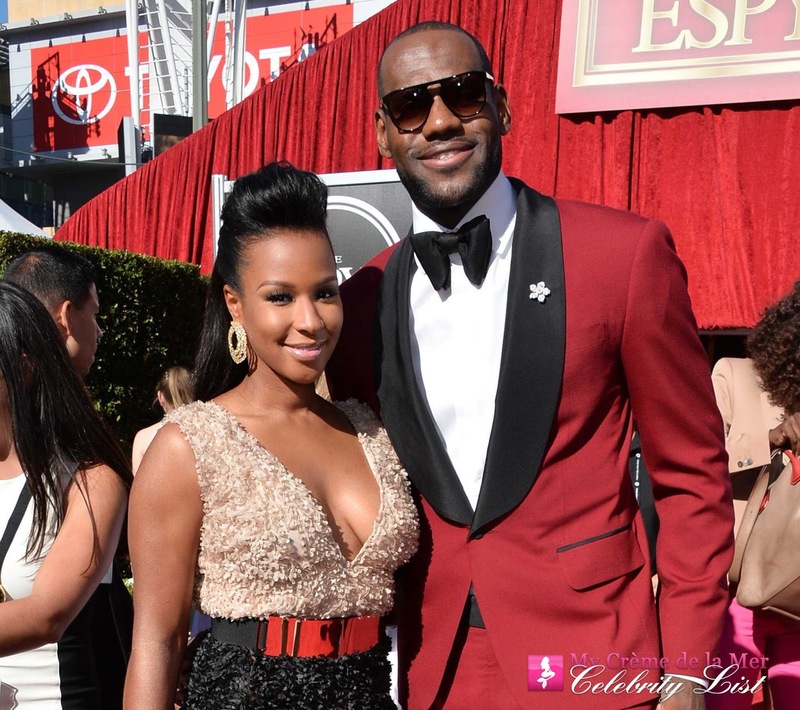 LeBron uses Crème de la Mer Moisturizing Cream and The Body Crème.